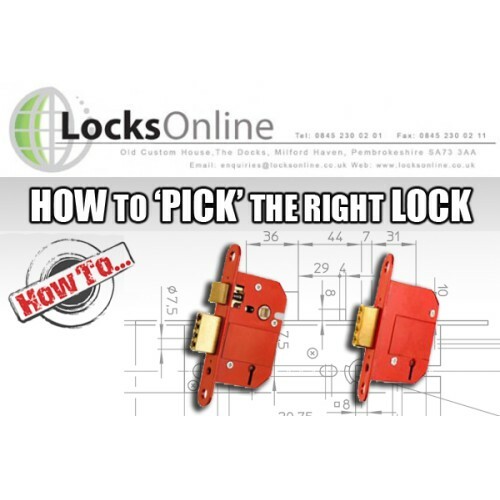 All you need to know in order to find the right lock! 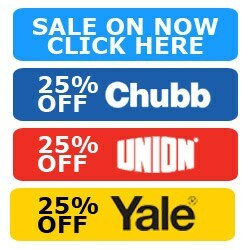 Step 1: If you don't already know the difference between a sash lock and a dead lock then have a quick glance at this previous article to get yourself familar with the different types of lock and also some of the terminology used in the trade. 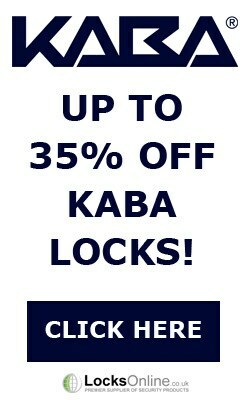 LocksOnline Guide to Sash and Deadlocks. Step 2: Remove your old lock from the door. Just remove the handles (opening the door first of course! ), then remove any screws holding the unit in. These are usually holding a shiny brass or chrome plate over the 'hole in the door'. Now just give it a tug. If at first you dont succeed, use a bigger hammer! Just kidding! Try inserting a key and turning it so the bolt comes out, remove the key, then try puilling the bolt itself. Step 3: Now you have the lock 'case', look at the below chart and make note of the measurements in millimetres for A, B, C etc. Step 4: Compare your dimensions with the products listed in our inventory. By now you will have a good idea of the type of lock you need and all the right measurements. 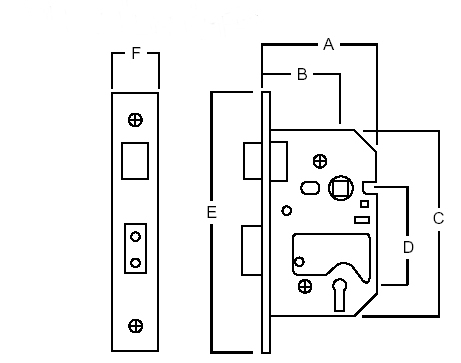 The majority of lock cases will be named by the case depth, for example the Era Fortress Sash Lock 64mm will refer to a case depth (measurement 'A' in the above chart) of 64mm. Step 5: Double check all the measurements you have taken with one of the locks you have narrowed your search down to. This is the really crucial bit, as they say measure once, cut once. Or in this case, pay once! 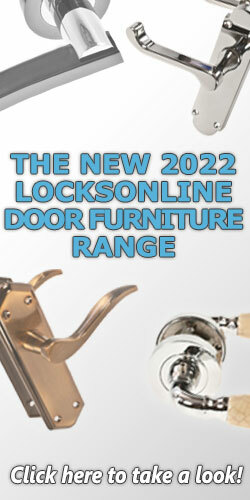 Step 6: Now just select the finish you like, Most locks come in polished chrome (shiny silver!) or polished brass (shiny gold! ), you may also see satin chrome (not so shiny silver!). Now sit back, enjoy a well earned cup of tea and wait for your locks to come in post.